Google’s Matt Cutts Confirms: Backlink Relevance Still A Big Ranking Factor! 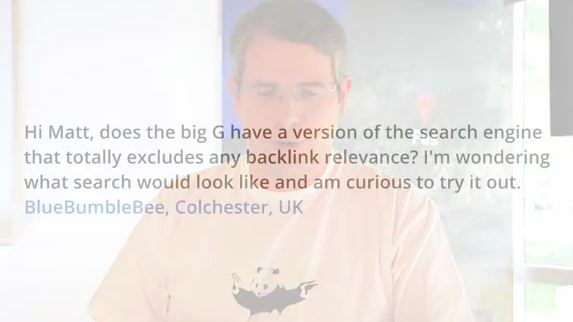 The latest from yesterday’s news Google’s head of search spam Matt Cutts put out a new webmaster help video comes from BlueBumbleBee, Colchester, UK on Feb 19, 2014.
does the big G have a version of the search engine that totally excludes any backlink relevance? I’m wondering what search would look like and am curious to try it out. The conclusion is that in a short time outside the link building is still an important ranking factors and can not be removed. Before Alexander Sadovsky Head Of Web Search – Yandex, said the they will no longer count links as a ranking factor. If the reports are to be believed, the popular micro-blogging social networking site will soon have a new look in front of you. 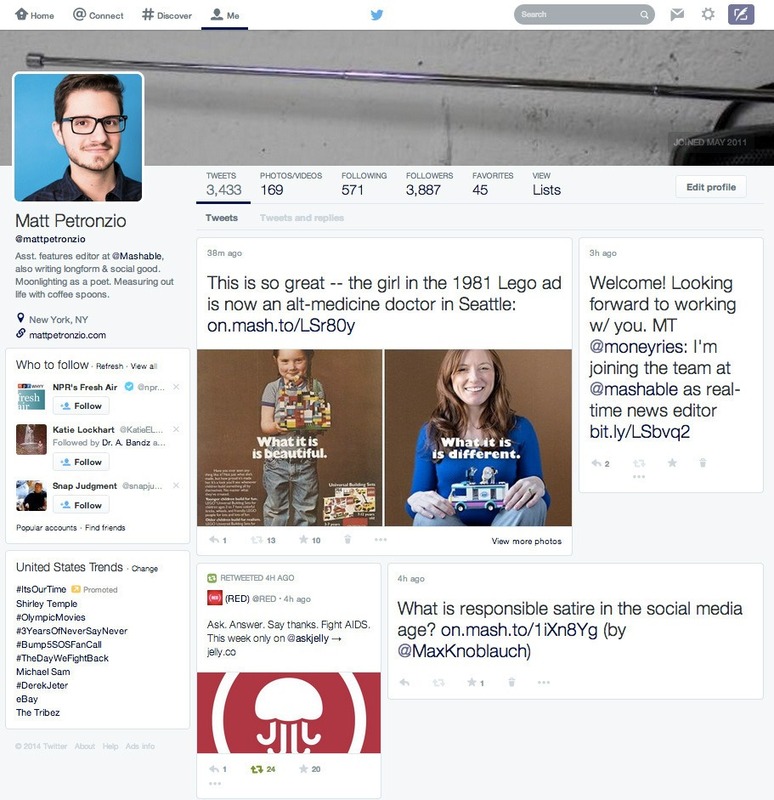 Twitter is being told that your webpage is preparing to make major changes in the design. After being told that this change will be like Facebook, Twitter, a lot of the layout. Photo and biography of the new profile page on Twitter (Introduction) will be on the left, the header will find enough space. Twitter-style layout of the magazine would be just for desktop, mobile no. Now every tweet will appear on the desktop larger than before. According to Famous website “Mashable” Tweets no longer flow vertically in a single column like they do now, instead they spread out with a tile-style layout similar to what you might expect from a Pinterest or Facebook’s new Paper app. In addition, Twitter will be added to a feature of the pop-up notifications so messages can be answered easily. Similarly, notification will also Re-tweets and Favorites.